This is a quick requirement check for those families travelling to Spain and reserving the correct child car seat for their children. This guidance will advise you to follow the legal and safety regulations to keep your children safe in the vehicle while travelling in Spain on your holidays. By not following the guidance below you could face fines (Multas) provided by the local authorities (Police of all divisions) depending on your situation. The officers can be lenient, but if they feel you have put your passengers or other road users at risk, you will face a fine at least! No child under the age of 12 years should be sat in the front seats of the vehicle unless the other seats are occupied by younger children or objects i.e. the object must be larger than the boot space and require the use of the rear seating area of the vehicle! Any child over the height of 135 cm (1.35 meters) does NOT require any booster or car seat! Require a minimum of a booster or booster back car seat. 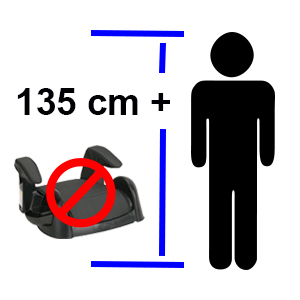 NO child car seat required for children over 135 cm in height! This is our recommendation for children under 135 cm and from approx. 5 years of age. Click image to access full details. Depending on size should be in the Booster seat with 5 point harness or the same seat with the Isofix installation fixings. See the images below. Booster Back with Straps and Isofix installation. For ages 2-4.5 years approx. 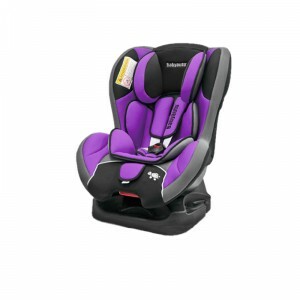 Click image to access the car seat full details. Should be in one of the Group 1 car seats depending on your choice. These seats can be rear facing up to a certain weight approximately 10 kg with the seat belt seat and 18kg with the Isofix seat. 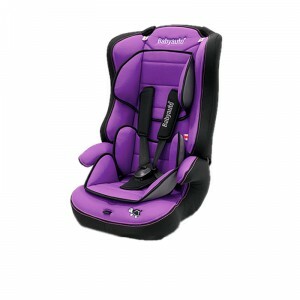 Group 1 car seat for ages from 9 months to 2.5 years approx. depending on size of child. Click image to access more info. 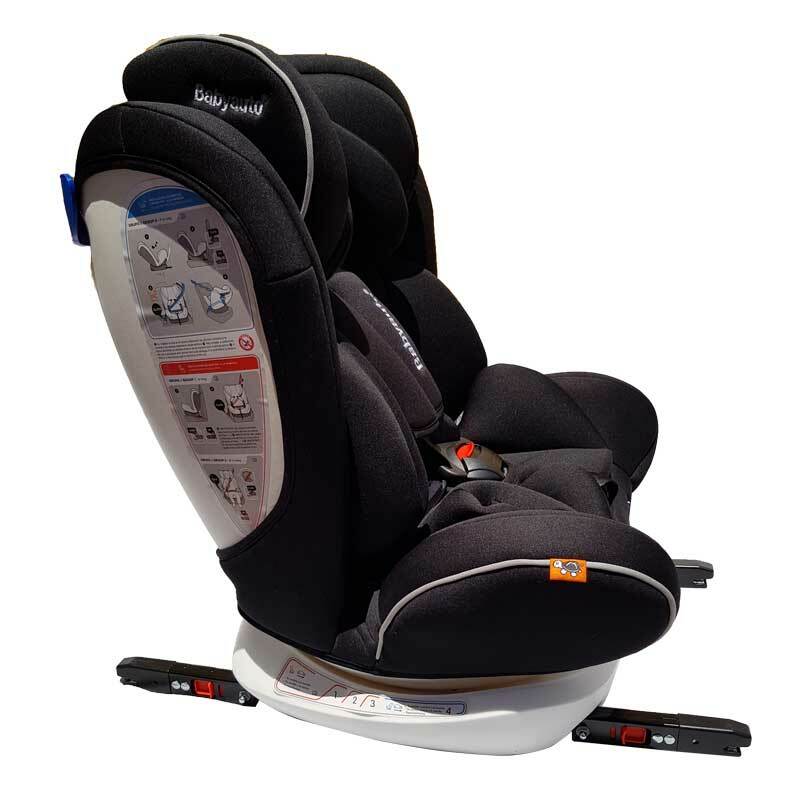 Isofix Group 1 car seat for ages 9 months to 3.5 years(18kg) depending on size. Click image to access more information. Should only be in REAR facing car seats. 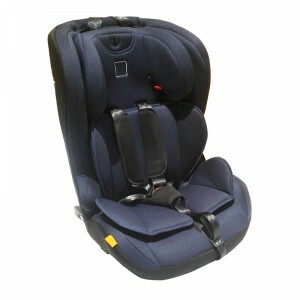 Our stock consists of the well known Maxi Cosi Group 0 car seat with the additional Isofix and none Isofix base to install in the vehicle. All images and links are explained below. 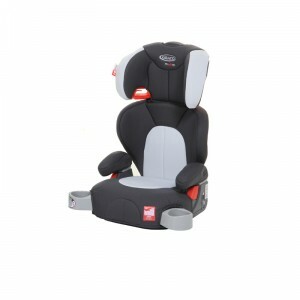 Maxi Cosi Group 0 baby car seat. Click image to access more information. 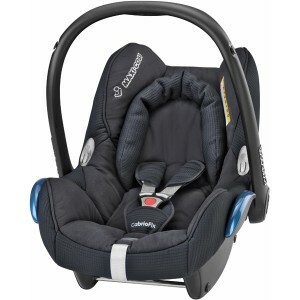 Maxi Cosi rear facing Isofix car seat and base unit for new born to 9 months. Click image for more information. Why not try our 5 Star car rental service from Malaga airport and start your holiday quicker than most other passengers! Are you renting baby seats with your car hire at Malaga airport? Important information that you must read! If you have chosen to rent your baby car seats with the car rental companies in Spain via the comparison websites and some of the company websites, then you maybe in for a “big shock” with the following information. Your car rental contract has NO inclusion with the child car seat rental! The car seat is an addition to the car rental. For example: You have selected the car with some of the additional extras i.e, Sat Nav, Insurance waver and baby car seats. On arrival to collect your vehicle, you pay the balance and obtain the keys. Now you ask for your child car seat? These will be some of the excuses that you will be given if your seat is not available! “I’m sorry sir/madam but we do not have any booking for your car seat”. ” There are no available car seat today, but you can come back tomorrow”. Or you may end up with what’s left…i.e. booster seat for a 8 month old baby! Let me explain how they get away with this illegal problem that they put you in. There is no legal contract for the supply of the child car seat, ONLY the car. The company will do everything to make sure you complete the car rental contract, but the car seat may as well be your gamble when you arrive at the counter. We have witnessed on many occasions families left stranded at the airport with NO child car seat that was pre-ordered with their car rental. What has normally happens is that somebody in front of them in the rent a car queue has left there car seat behind or the airline has lost it. The staff member takes the next seat from the stack and rents it to that client at the higher rental rate, with no consideration to the client that originally reserved it will now not receive there child seat! This now places you in a situation of how to obtain a child car seat to be able to drive away from the airport legally, as Spanish law only allows taxi’s to make a one way journey and no children/babies have to be in car seats! In four years Tots Store has never let a client down with our pre-ordered Child car seats and other products available from the website. Stripped and cleaned after every use. 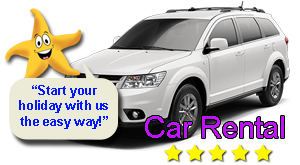 Or you can take full advantage of our 5 star Car Renal Service with added Child Car seat installation assistance. WARNING to all families requiring child car seats with Car Rental Companies! We have to write and inform you of the disgraceful behavior associated by the car rental companies regarding child car seats. This is not the first occasion that we Tots Store have been faced with the unacceptable situation of a client being stranded at the airport with NO car seat for their infant when booking via a car rental company. It all starts with the online booking of your car rental for your holiday, whether you have chosen the company by choice or even followed links offered by the holiday and airline companies. You have to realize that the child car seats are not part of your contract of your car. The rental company have to supply you with the car you book or upgrade you if that vehicle is not available on collection, but your baby seat is only a provisional requirement at this stage! Upon your arrival to collect your vehicle and there is no seat available the car rental company will take no responsibility. Again we have just witnessed the Walker family used Jet2 airline link to book a rental car with a well-known car rental company within Malaga airport. Once at the desk to pay for the car and collect the baby seat informed that no seat was available as it was probably released to another client before them, who had arrived with no child car seat. The reason behind this is that if you turn up at a car rental company desk with no car seat and there is one waiting, they will provide you with the next seat even if it’s for another reservation. This way they can charge their own ADR (At Desk Rate) which is normally much higher than an online price, better for the car rental company. We were then contacted via information at the airport and now have a family with a rental car at the airport with NO child car seat and it’s totally illegal to travel in the vehicle with that child in no safety seat! Yes we did manage to deal with this problem late on a Saturday evening and supply the family with an emergency child car seat until we could sort the problem next morning. 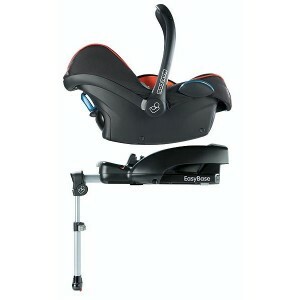 Unfortunately we do not have an endless supply of child car seats to supply these big company mistakes at short notice. 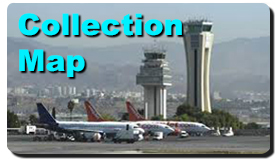 We are not based in the airport but do supply to the airport with a 100% success rate with the clients that use our services. 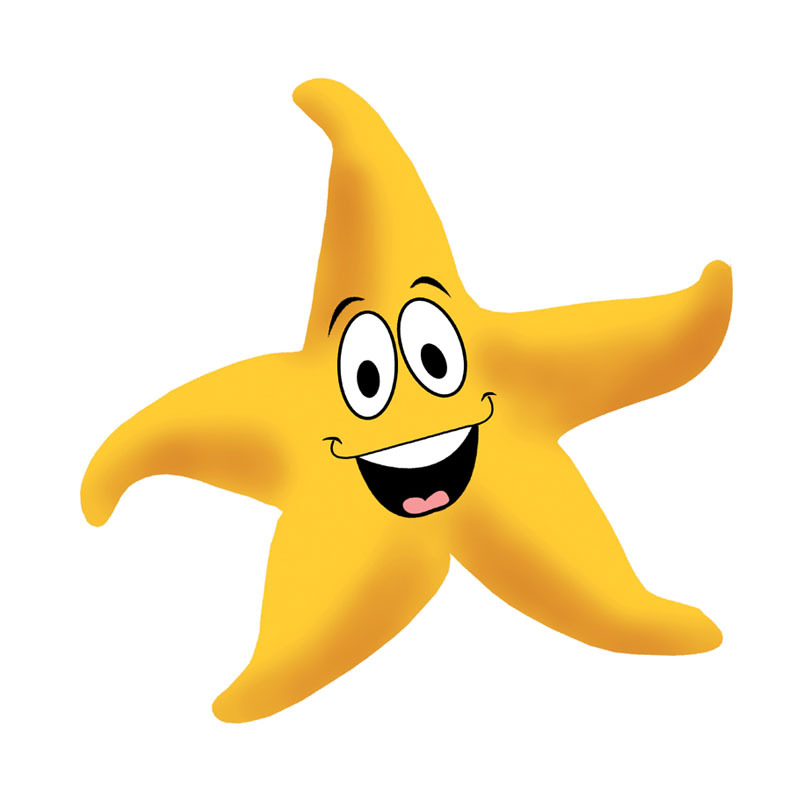 Whether you choose to rent just products from us or use our linked car rental service with an impeccable 5 star review, we will always treat you as people NOT numbers! Your holiday is a vital period of the year for the whole family and if you don’t want to gamble on the outcome you may want to start with us first!